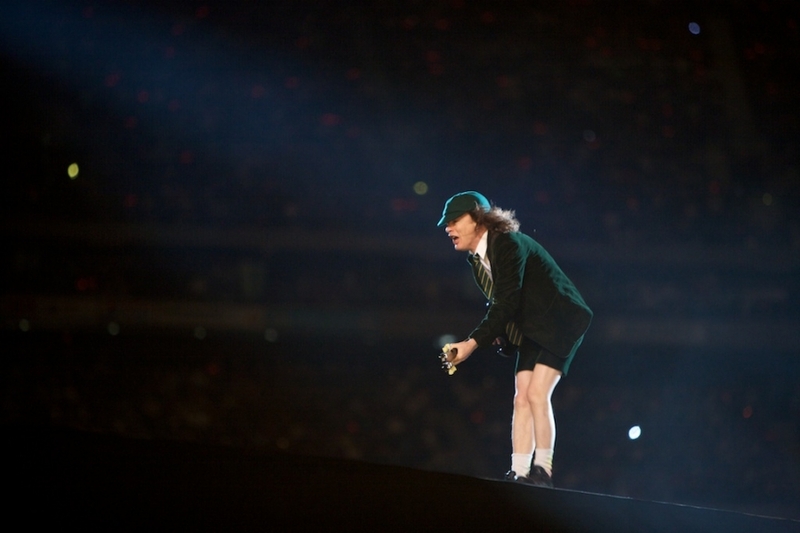 AC/DC is officially down another member with Cliff Williams confirming his retirement in a new video. 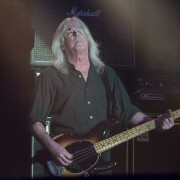 Bassist Cliff Williams, who has been with the band since 1977, had already said that he was going to retire but, on Tuesday, he made it official through a new video. 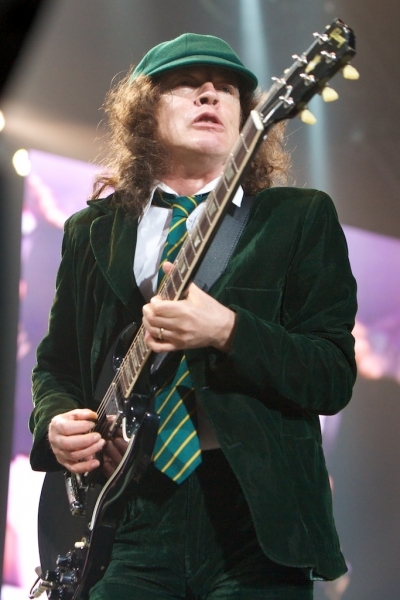 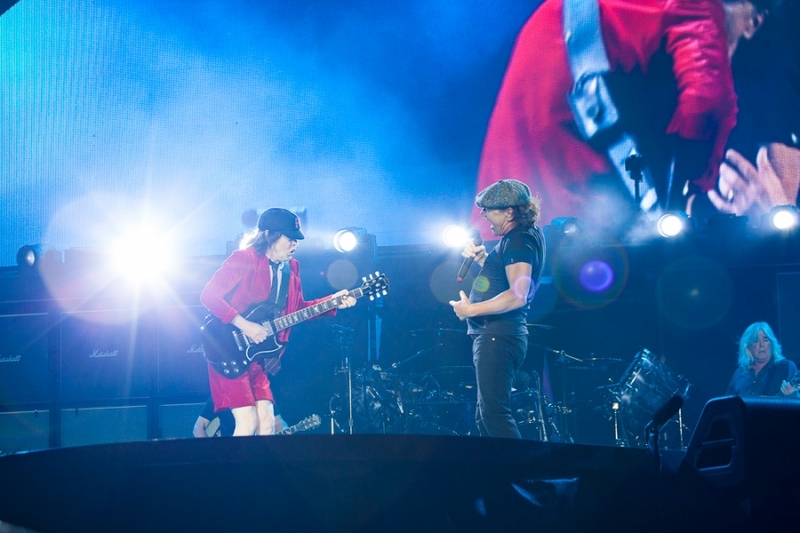 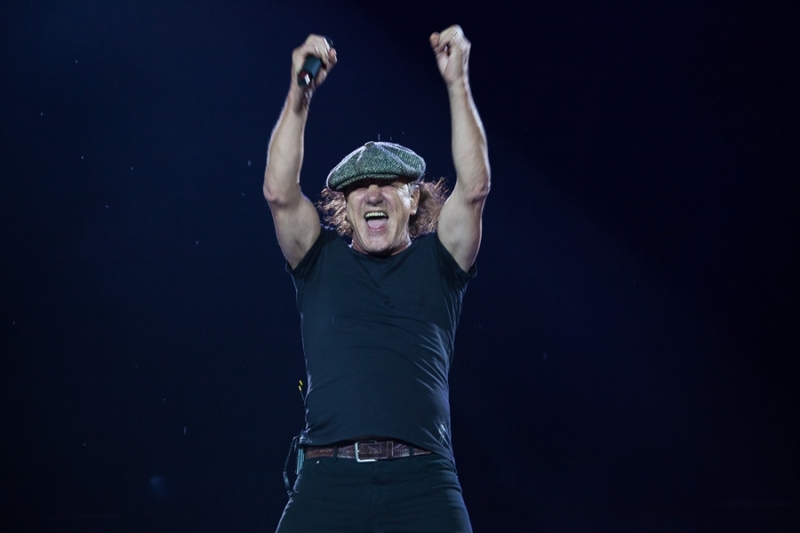 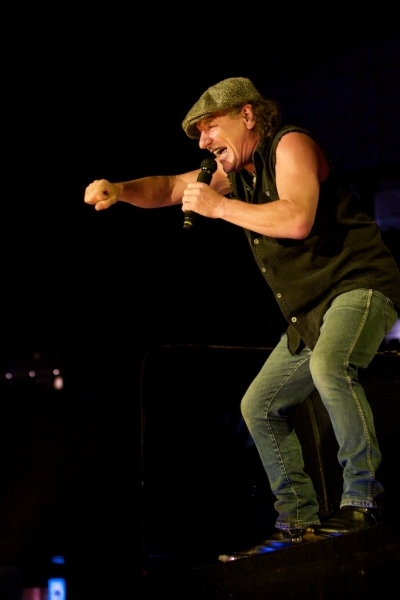 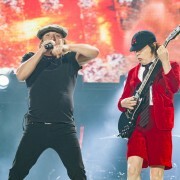 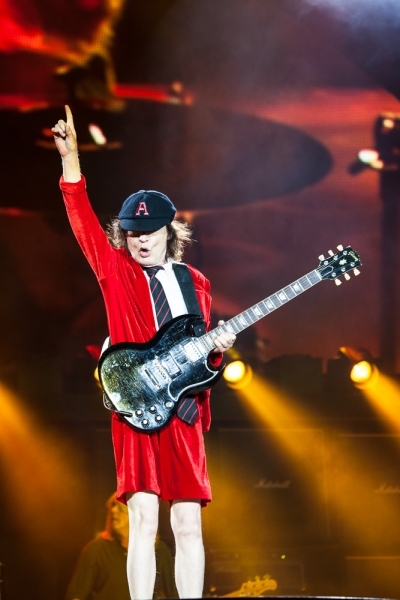 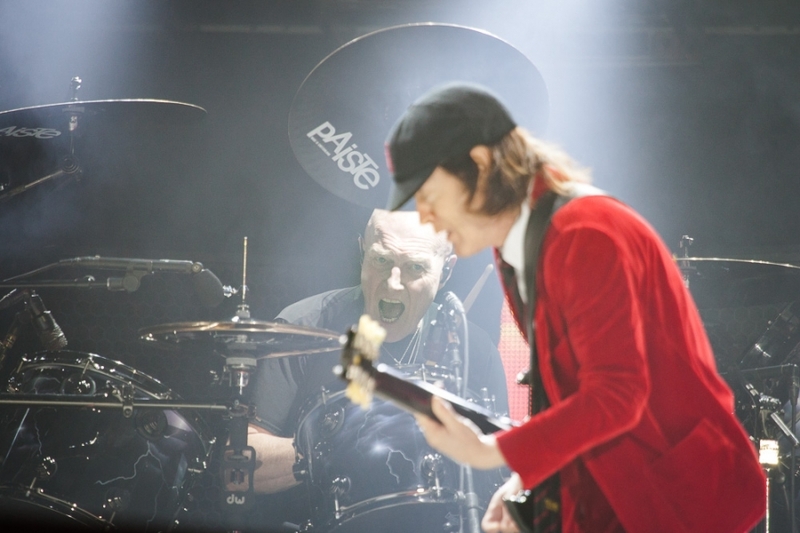 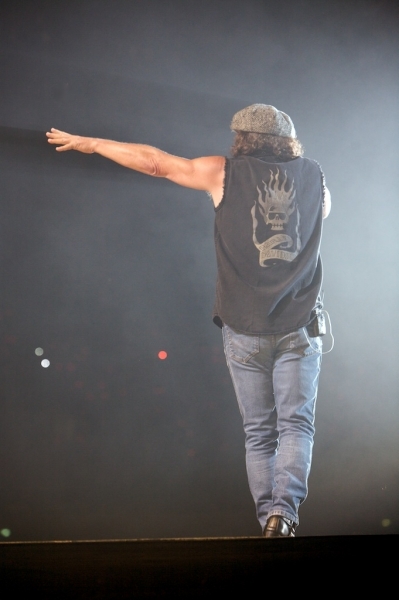 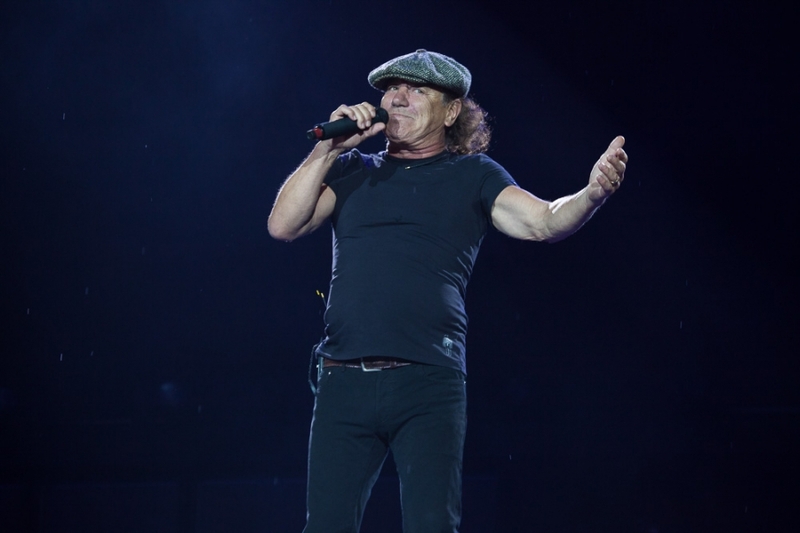 The AC/DC lineup has been thrown into upheaval in the last two years. 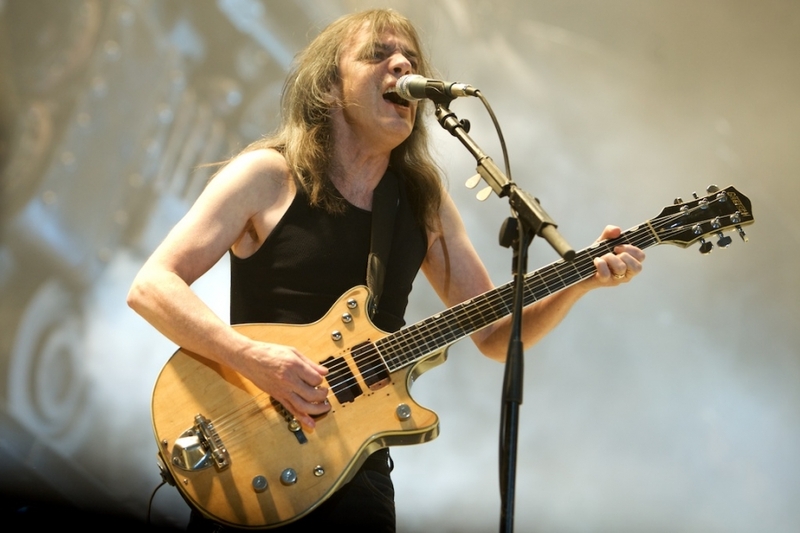 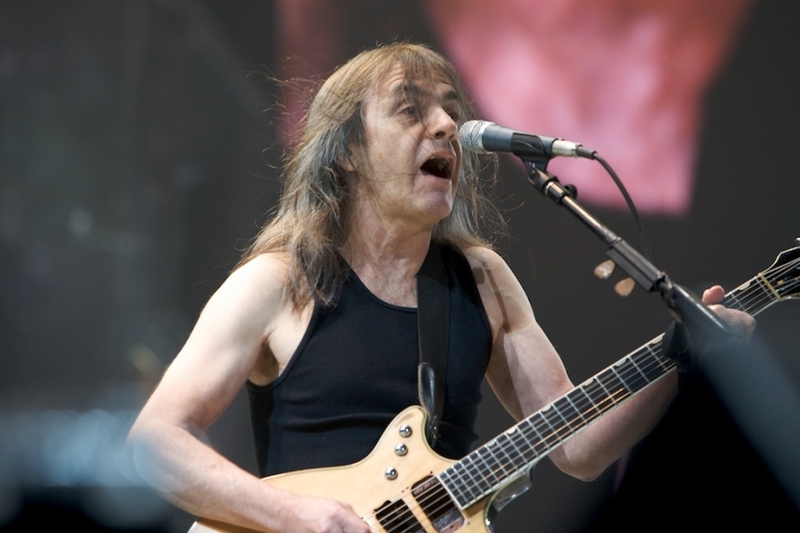 In 2014, guitarist Malcolm Young retired from the band after suffering from dementia. 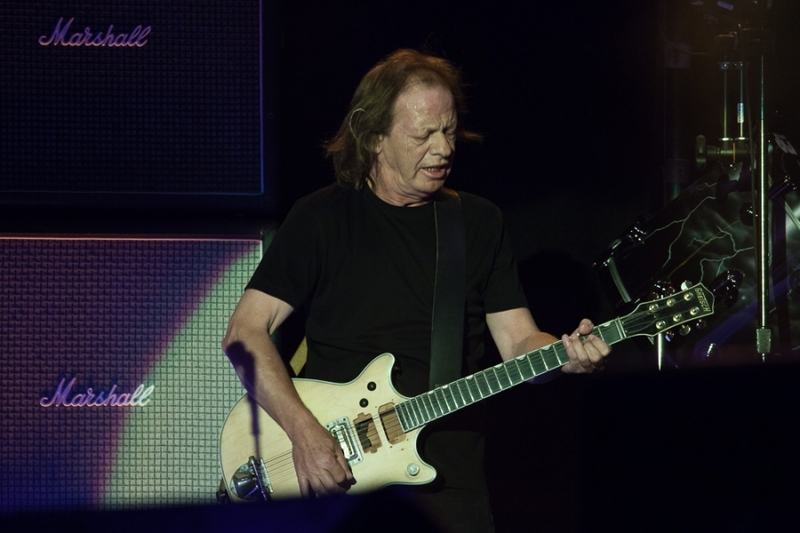 His nephew, Stevie Young replaced him. 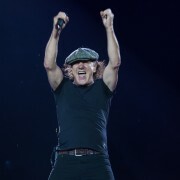 Later in the year, drummer Phil Rudd was arrested for attempting to procure a murder and drug charges, making it impossible for him to leave New Zealand and travel with the band. 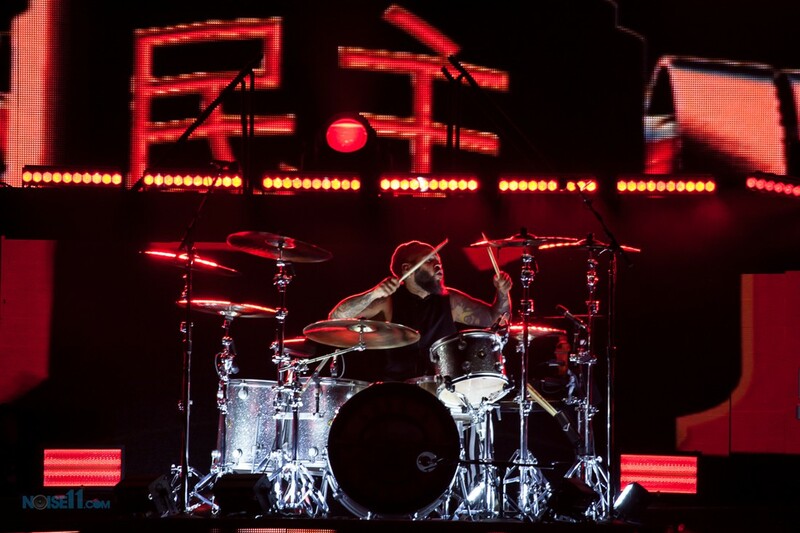 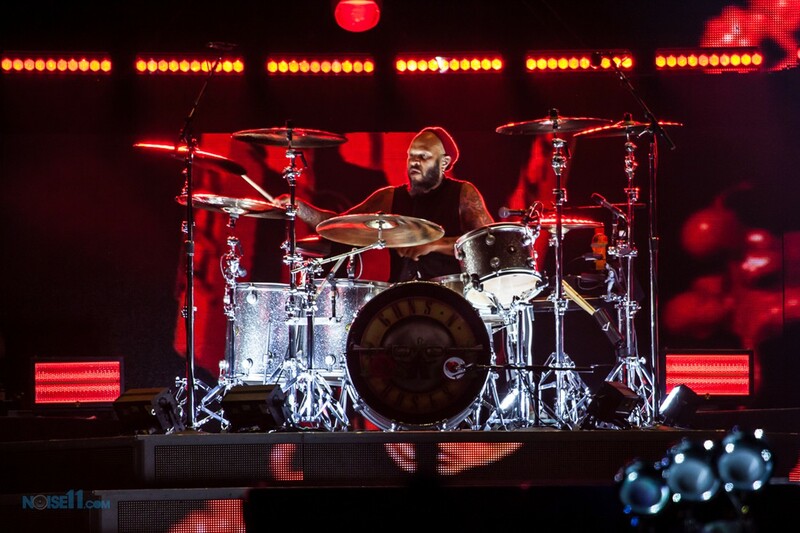 Former drummer Chris Slade took his place. 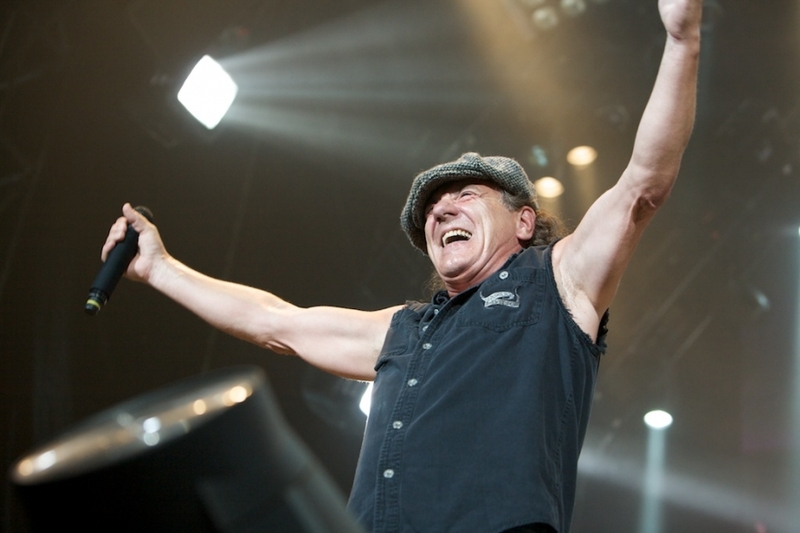 In March of this year, vocalist Brian Johnston announced he was forced to leave the band due to advanced hearing loss. 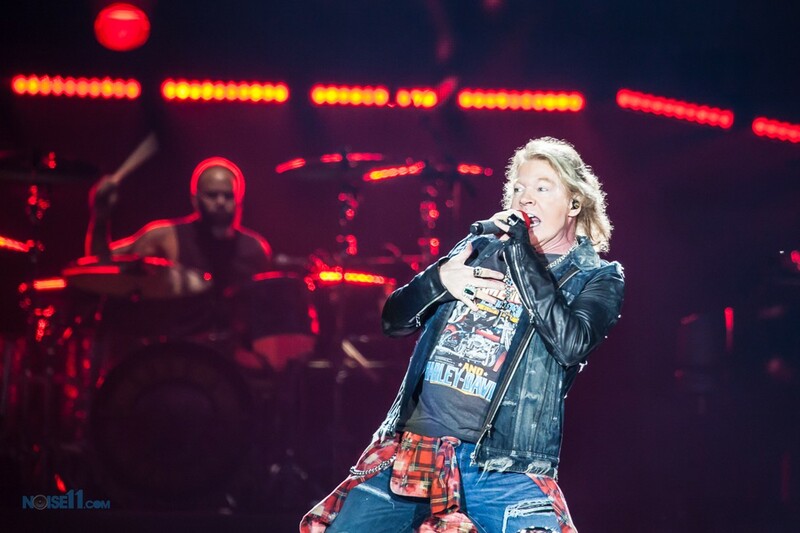 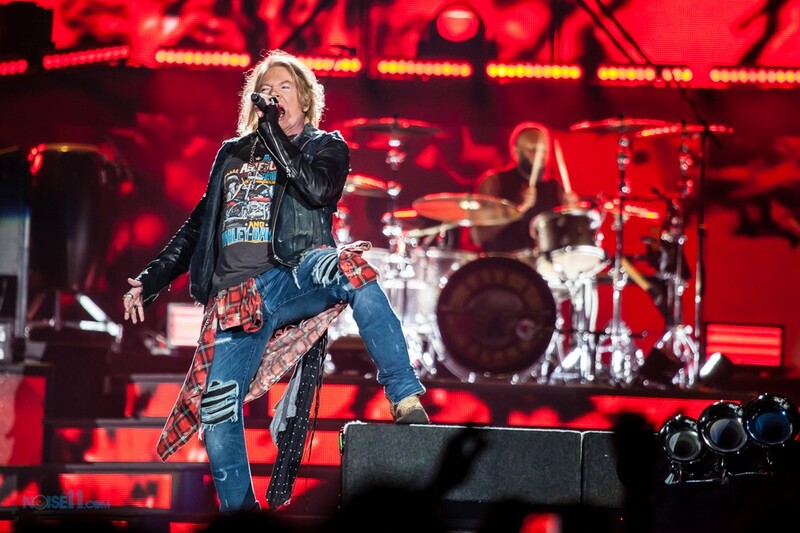 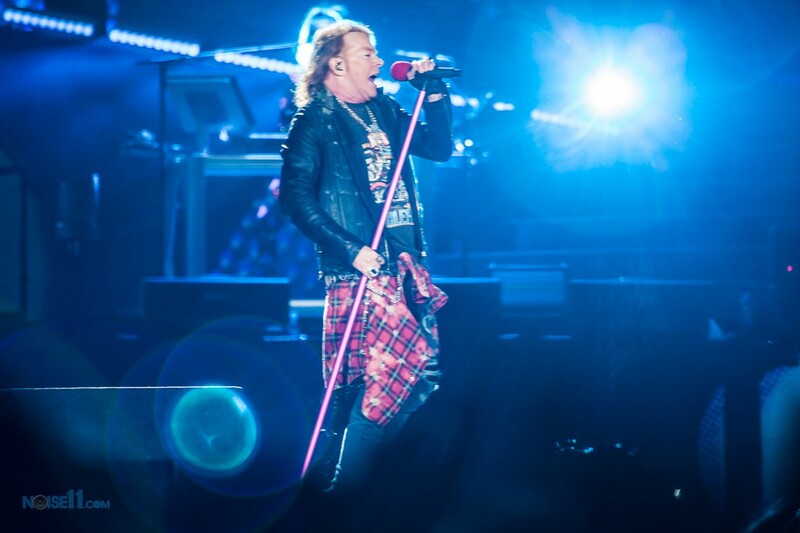 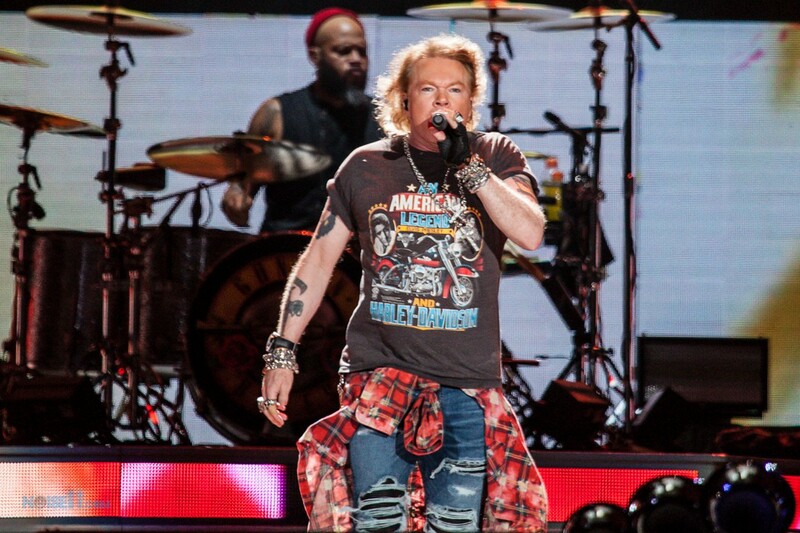 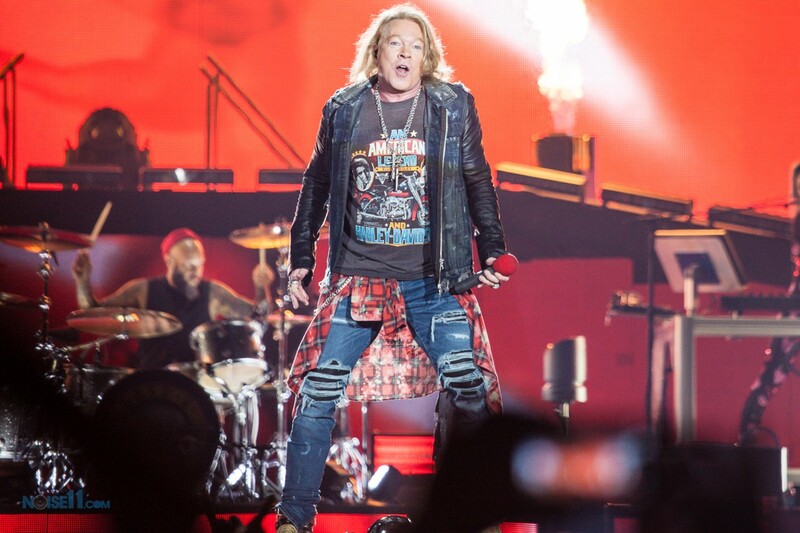 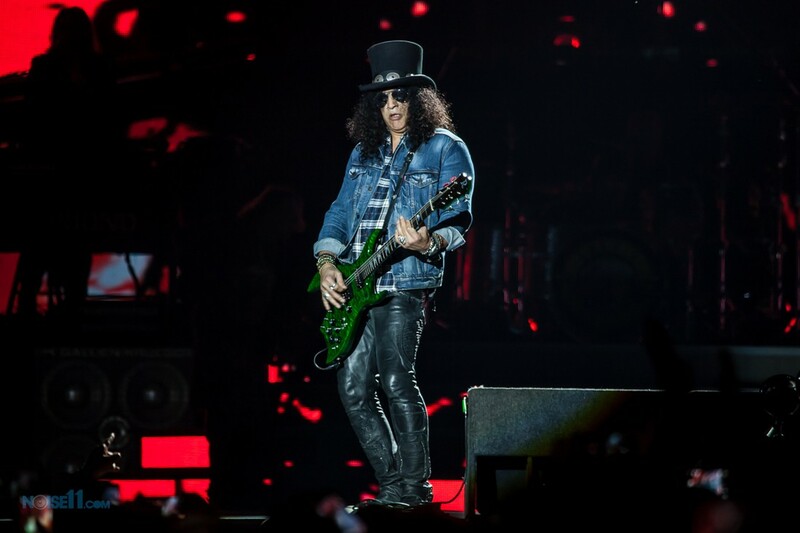 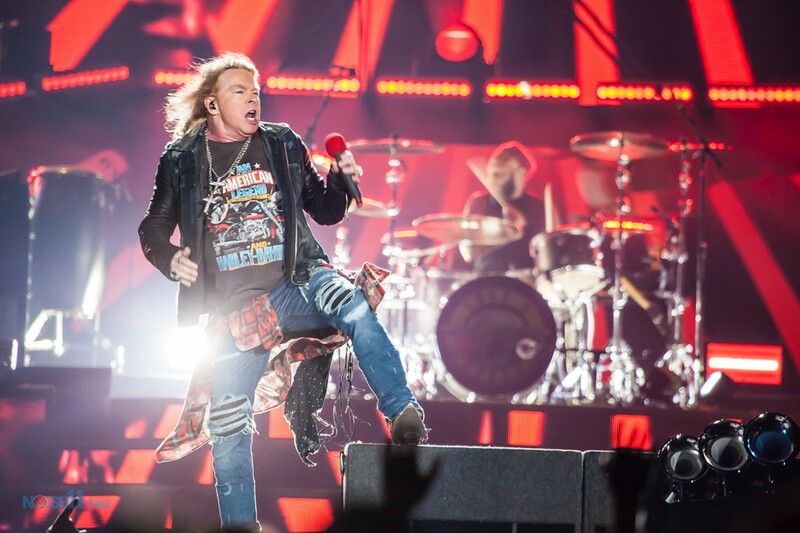 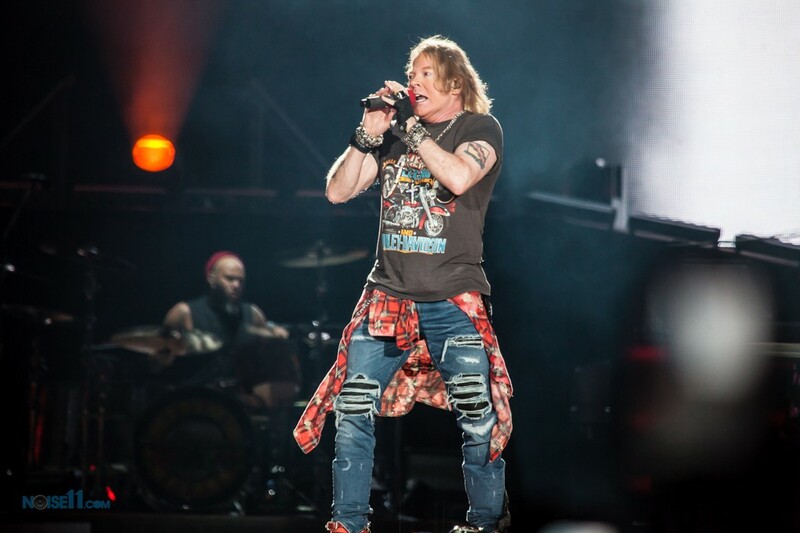 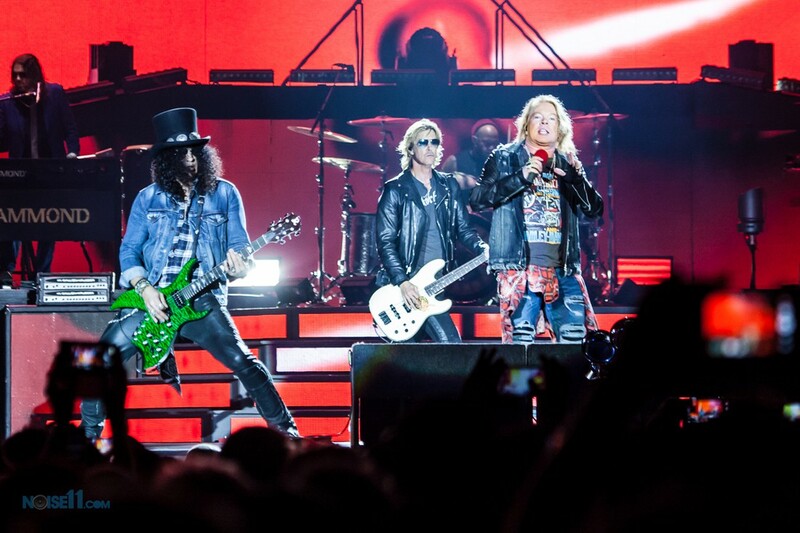 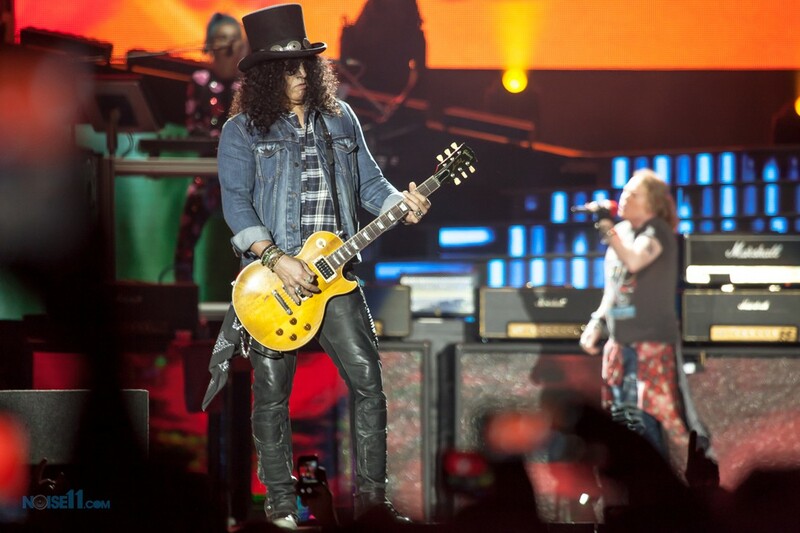 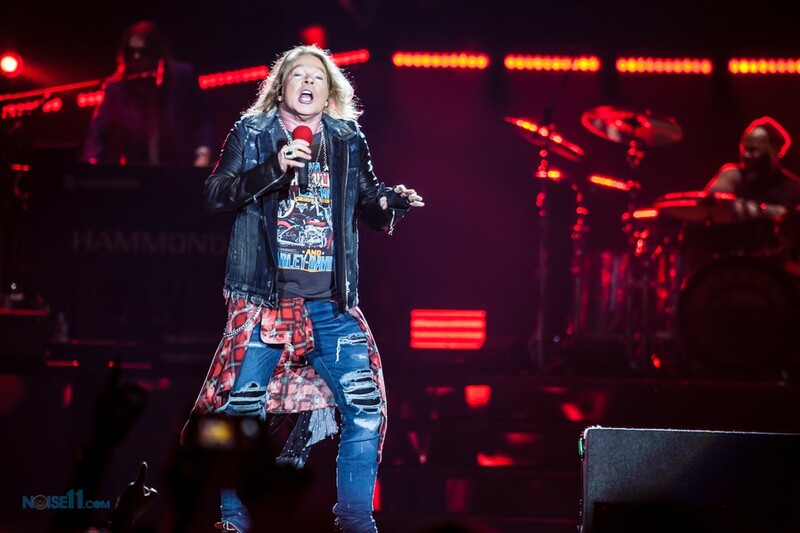 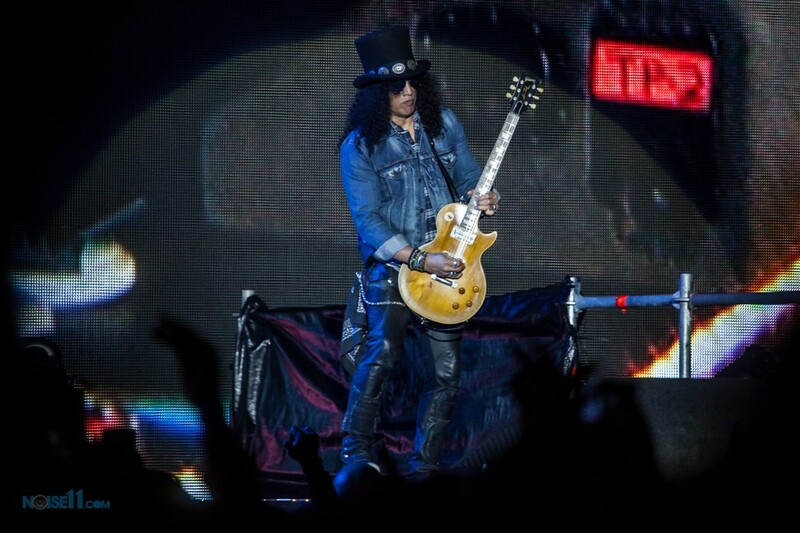 For the balance of their tour, Guns N’ Roses’ Axl Rose was brought in. 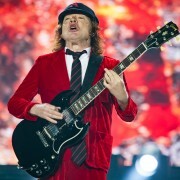 Now, Cliff Williams has left leaving Angus Young as the only member of the group from their classic period from the 70’s and 80’s.